"Espadín" is a Premium Mezcal created for High-End Mixology. 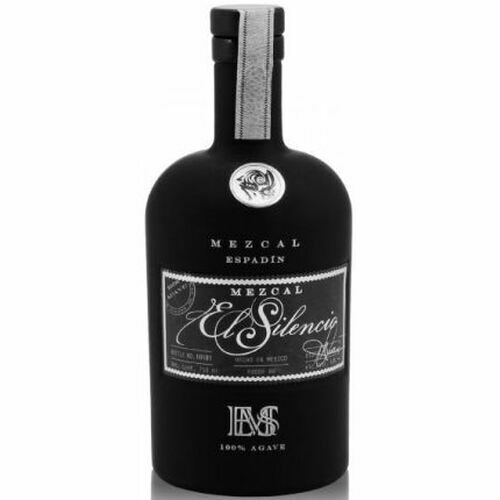 El Silencio "Espadín" is handmade in small batches from carefully selected 10-12 year old agaves. The result is the finest Mezcal created for mixology, with an infinite range of flavors, dimensions and character, and which also sips beautifully. El Silencio "Espadín" is double distilled in copper stills by our Master Mescalier Pedro Hernandez. Exceptionally soft in the mouth, the sweet ripe fruits dominate the palate with a backbone of subtle and intermingled smoke and spice.